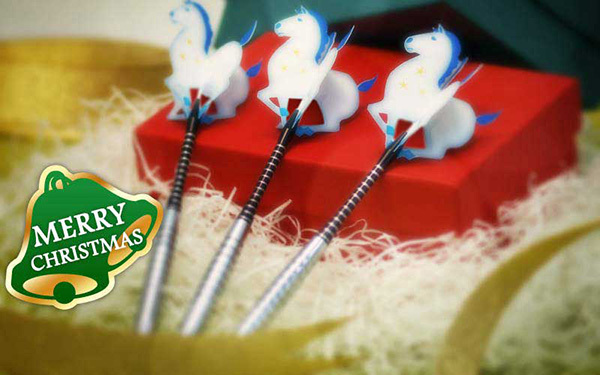 The holiday season is upon us, and DARTSLIVE wishes all its players a very MERRY CHRISTMAS! Of course, the happy tidings would not be complete without a seasonal THEME; so we're glad to announce the CHRISTMAS COUNT-UP GAME! 3) Aim for all 3 THEMES! *This campaign is only available for Singles games. **Each theme corresponds to a different score. Christmas is also called season of giving, and to commemorate that time honoured tradition we're going to need all you darters out there to help! 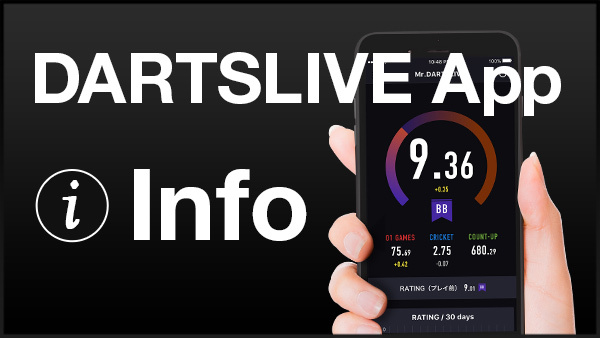 For every LIVE CREDIT activated, DARTSLIVE SINGAPORE will donate 50 cents to a charity of our choice. The Home Shop with the most LIVE CREDIT activated (based on the average per board) will be invited to present the donation to the charity! 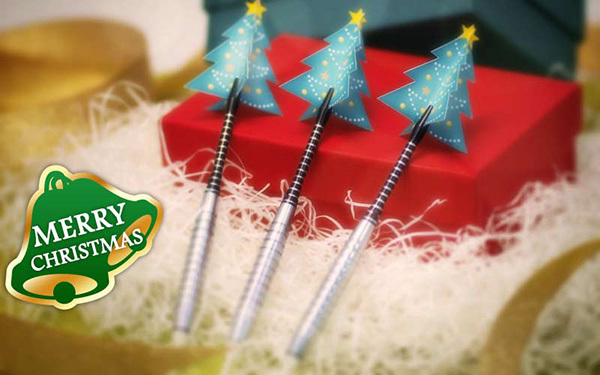 Merry Christmas to all and Happy Darts! 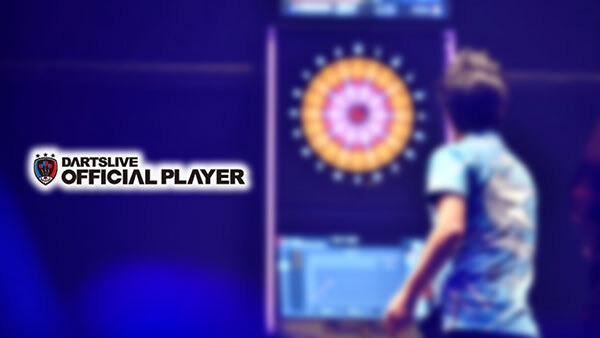 *For this campaign, participants are required to use their DARTSLIVE Card. *This campaign is available only for Singles games not for Doubles games.